Starter Kit For The Moving And Handling Professional. A high quality starter kit for the moving and handling professional. The kit includes a kit bag, Curved Transfer Board, a sturdy Transfer Turntable, a Easi-Mover Standard Glide Sheet and a Universal Handling Belt. The Transfer Turntable is strong yet lightweight and provides easy rotation through 360°. Ideal for bed to chair or car transfers. Diameter 405mm (15 1/2"). Weight 1kg (2 1/4lb). 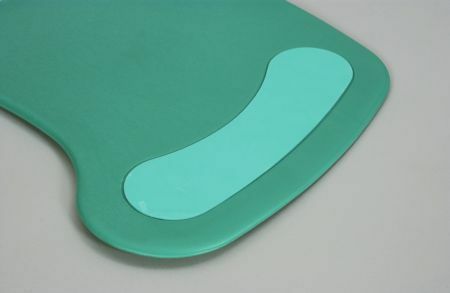 The Easi-Mover Glide Sheet is a loop of ultra low friction material that provides a smooth glide between two surfaces, reducing skin friction for the patient and strain on the carer. Size 1200 x 710mm (47 x 28"). The Universal Handling Belt is designed to accommodate waist sizes from 51cm (20") to 145cm (57") and features front and side loops that are maintained at any extended length. It is manufactured from material that helps to reduce cross infection and is impregnated with an anti-bacterial agent. It can be washed up to 75°C. 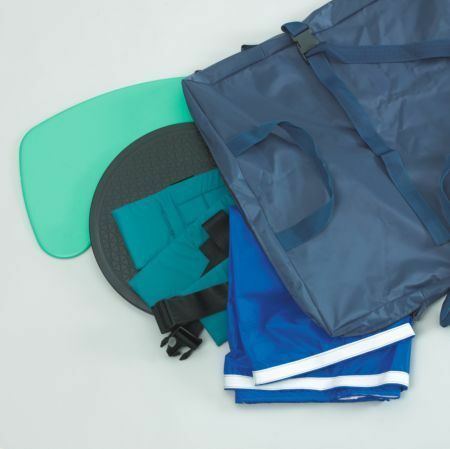 This kit bag is the ideal size to fit a number of manual handling products for either storage or transporting. 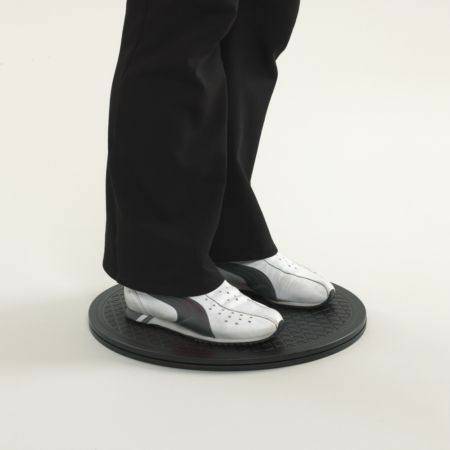 Easily fits transfer board, turntable, handling belts and a number of transfer sheets. Sturdy zip closure and length adjustable shoulder strap. Size 500 x 650 x 80mm (19 1/2 x 25 1/2 x 3").